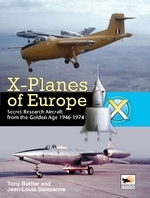 There are a number of aviation authors whose expertise on particular subjects make their books a "mu.. Right after WWII, there were three powers that had strategic aviation; the US, UK and Soviet Union. ..
Born in the 1930s, the Soviet Air Force’s long-range bomber arm (known initially as the ADD and later as the DA) proved itself during the Second World War and continued to develop in the immediate post-war years, when the former allies turned Cold War opponents. When the strategic bomber Tu-4 was found to be too ‘short-legged’ to deliver strikes against the main potential adversary – the USA, both Tupolev and Myasishchev OKBs began the task by creating turbine-engined strategic bombers. 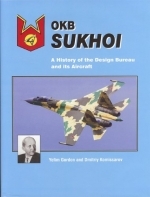 By the Khrushchev era in the mid/late 1950’s the Soviet defence industry and aircraft design bureaux set about adapting the bombers to take air-launched missiles for use against land and sea targets and in 1962 the DA fielded its first supersonic aircraft – the Tu-22 Blinder twinjet, which came in pure bomber and missile strike versions. 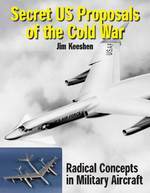 The Brezhnev years saw a resurgence of strategic aviation with the Tu-22M Backfire ‘swing-wing’ supersonic medium bomber entering service in the mid-1970s followed in 1984 by the Tu-95MS Bear-H and Tu-160 Blackjack which were capable of carrying six and 12 air-launched cruise missiles respectively. 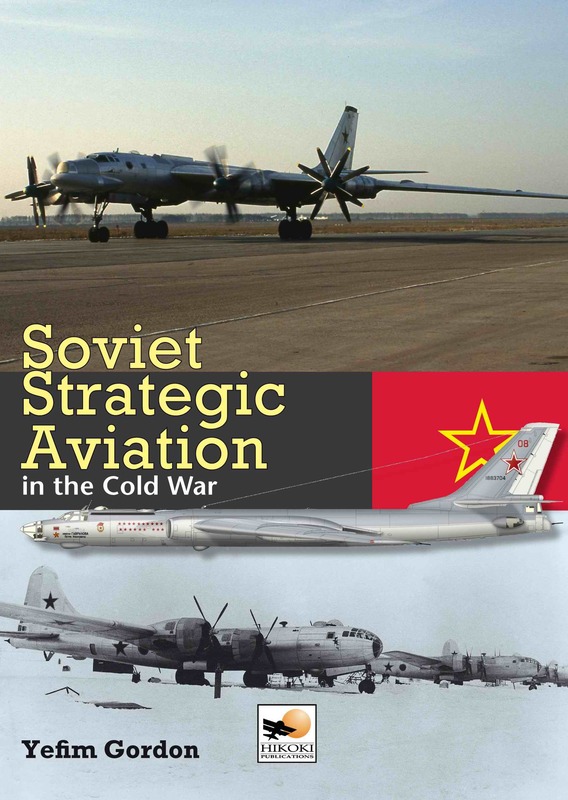 Soviet Strategic Aviation in the Cold War shows how the DA’s order of battle changed in the period from 1945 to 1991. Major operations including the air arm’s involvement in the Afghan War, the Cold War exercises over international waters in the vicinity of the ‘potential adversary’ and the shadowing of NATO warships are covered together with details of Air Armies, bomber divisions and bomber regiments, including their aircraft on a type-by-type basis. Over 500 photos, most of which are previously unpublished in the West, are supplemented by 61 colour profiles, colour badges and line drawings of the aircraft and their weapons, making this an essential reference source for the historian and modeller alike. 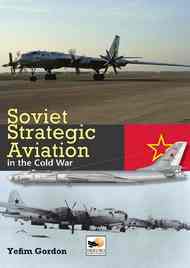 A companion volume is in preparation; this will continue the story from 1991 and present a comprehensive overview of Russian Strategic Aviation today.